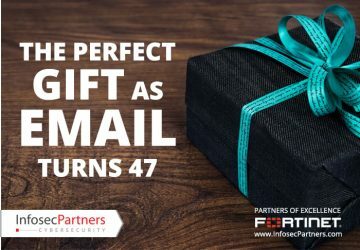 Email has long been a preferred attack vector for cybercriminals and nearly all mid to large businesses use a Secure Email Gateway. However, today’s Advanced Persistent Threats (APTs) are specifically crafted to bypass traditional security techniques. 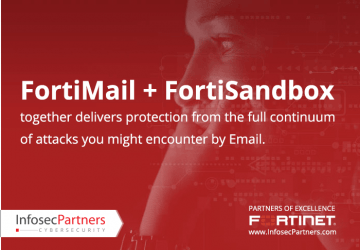 This is why leading sandbox technologies such as FortiSandbox, with its ability to explore and classify the unknown, perfectly complements FortiMail to deliver protection across the full continuum of attacks you might encounter.